High-quality dry food for our dog, to the base of lamb and whole grain cereals. Completely balanced. 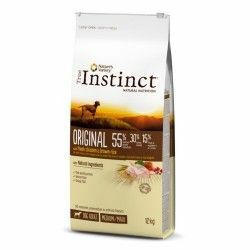 High-quality dry food for young dogs of breeds large and medium-sized. Completely balanced.